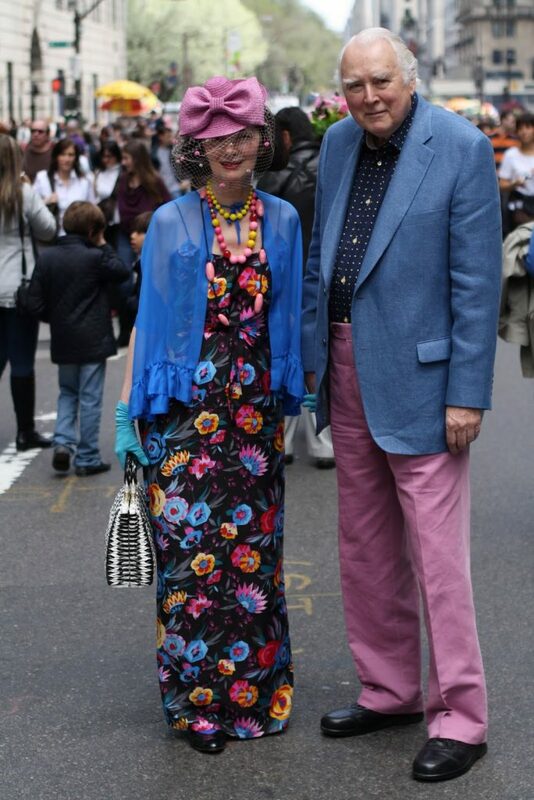 I ran into Richard and Carol over Easter weekend and they were looking as stunning as ever. 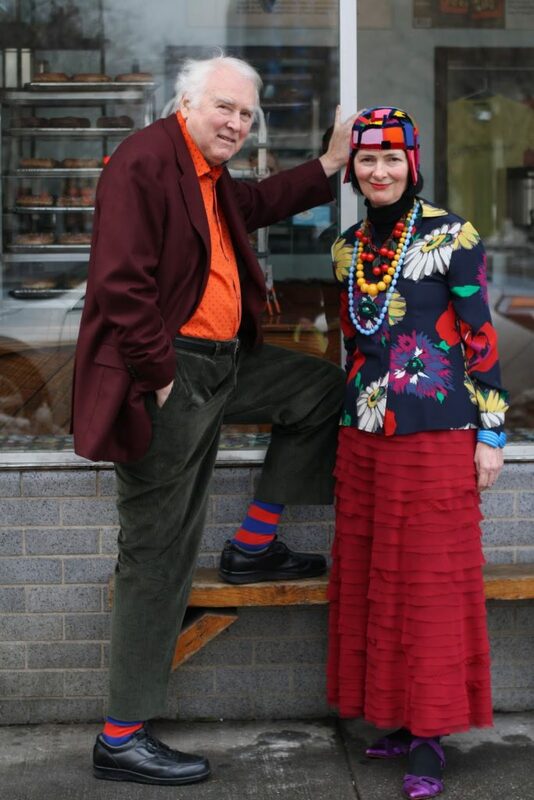 Every time I see this dazzling couple they are wearing something more colorful and wonderful than the times before. 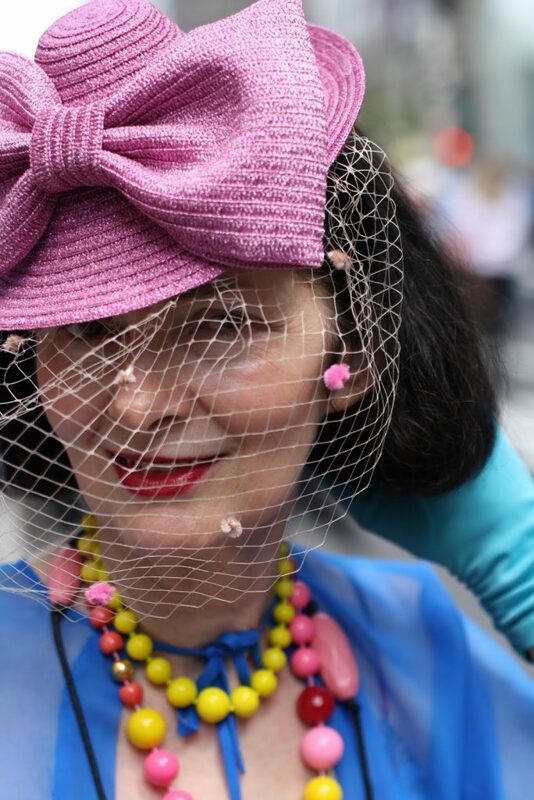 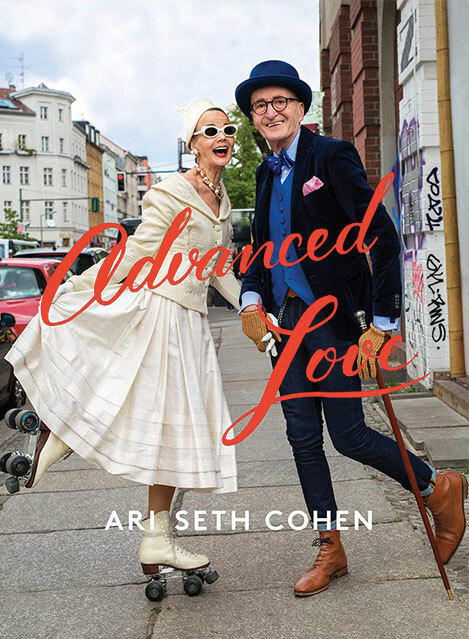 Carol has volunteered to help me organize the Advanced Style book.I am so lucky to have such a talented woman on board.Aren’t they just dreamy?